This letter was written by Daniel Glidden Jewett (1830-1906) who enlisted as a First Sergeant in Co. 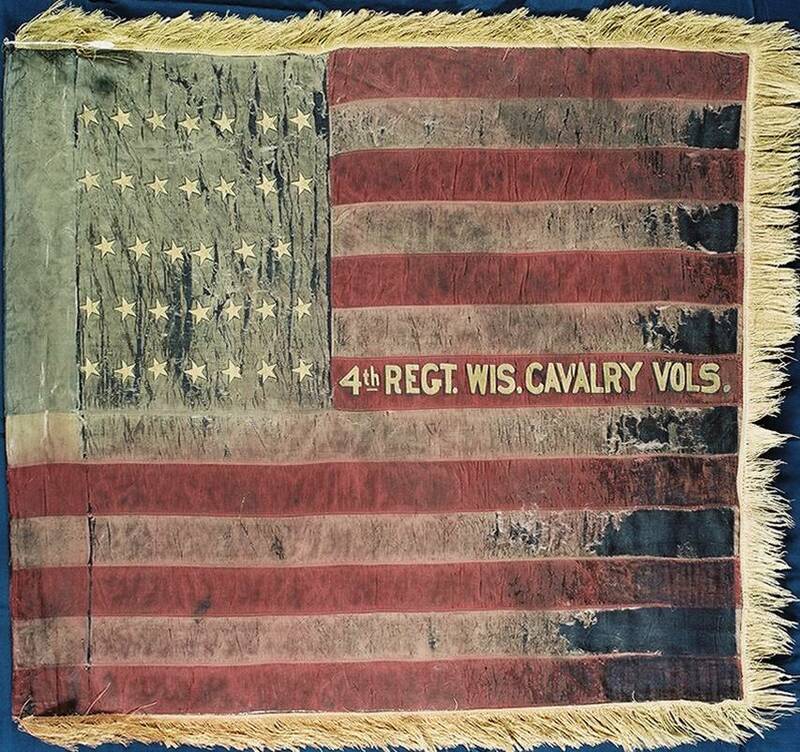 I, 4th Wisconsin Cavalry. He later rose to the rank of Lieutenant and then Captain. He wrote the letter from Relay House, Maryland, thirty miles north of Washington D. C. where the regiment remained until the 4th of November when they embarked on an expedition to the Eastern Shore of Virginia under Gen. Lockwood. 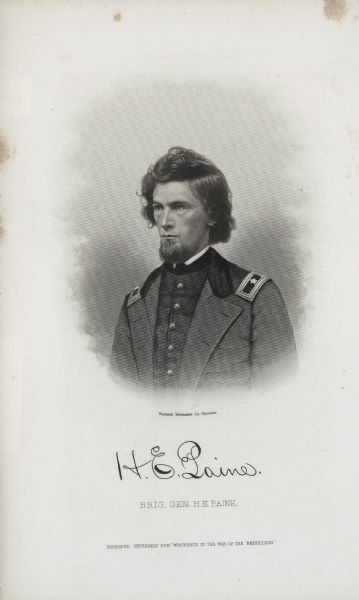 The regiment was utilized as an infantry unit until just prior to the Battle of Port Hudson where Lieutenant Daniel J. Jewett was wounded in the second assault on 14 June 1863 and was taken prisoner inside the fort. Following his parole, Capt. Jewett resigned his commission on 24 June 1864. Daniel was the son of David Hale Jewett (1791-1875) and Hannah Yale (1796-1875). He married Mary Merrill in September 1863. I send you in this letter a draft of twenty dollars on the Bank of the Republic N. Y. & a three dollar bill on a bank in Wisconsin. I do not know whether the bill is good or not. I am just about sick today — hardly feel able to sit up. But I shall get well by tomorrow. I do not know how long we shall stay here. The Wisconsin Brigade has crossed [the] Potomac & Col. [Halbert E.] Paine expects marching orders every day. We were paid day before yesterday & money is plenty now but I should judge that one half at least will be sent back to their friends in Wisconsin. The boys in our company paid me $336.00 to get draft for them to send back, which I have just received. I don’t know as I have any news today. There has been two deaths in our company — one of disease of the brain, the other accidentally shot, & one was discharged three days ago & gone home. If we should stop there this winter, I may possibly get a furlough to go to Wisconsin but you need not expect me until I get there. You can pay Pete out of this money & the balance keep yourself & sell the cow & pay up my little debts. Get that three dollars off Barker if you have not got it. Write as soon as you get this. 1856: Jude Henry Balch to Myron Orton, Jr.